Not all gamblers are created equal. A small number of them, a very small number, some say between 150 to 500 in the whole wide world, are so special that casinos everywhere go out of their way to entice them to their doors. When these people step out of their chauffeur-driven limousines and stroll casually inside the gaping mouth of the insatiable beast that feeds on their pockets, they are immediately led to the most exclusive area of the casino. There they are given instant credit lines running in the millions of dollars, just enough for the weekend, and an entourage of fawning staff attends to their every whim in the hope that they place the chips on the table one more time. Also known as high-rollers, whales are breed apart. 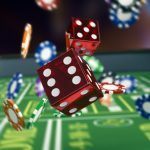 As fearless gamblers, they are undaunted by stakes that would send lesser-players packing home and they can bring the house down with just one winning streak. In this article we take a look at five of these whales, who play big, win big and lose even bigger. 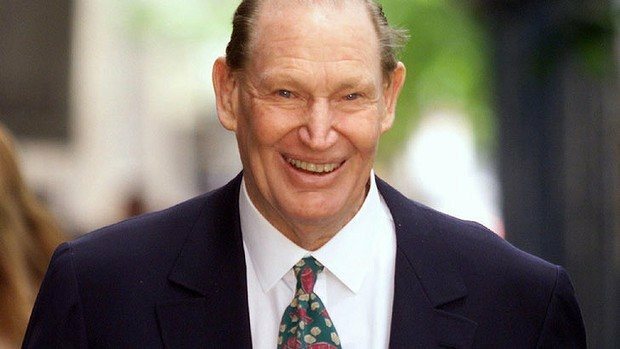 Kerry Packer, The King of Whales, was an Australian media magnate who was well-known for his lavish lifestyle. He would routinely bet $450,000 on a blackjack hand and leave waitresses a seven-figure tip when visiting casinos. It is said that he once wagered nearly $25 million spread on four roulette table and lost it all. Ouch. If Terrance Watanabe were a whale, you’d probably find him beached somewhere down to his final gasps of air. 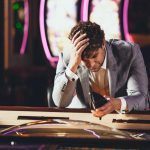 The unlucky former millionaire holds the record of having the biggest losing streak in Las Vegas history, losing nearly $127 million at the tables in 2009 alone. He is currently embroiled in a legal battle with Harrah’s over $14.7 million he has allegedly been loaned by the casino. 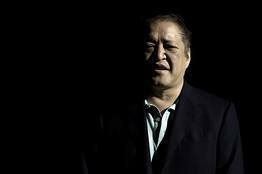 Watanabe claims that the casino did everything in its power to keep him in an intoxicated state while playing there, even giving him pain medication to encourage him to carry on gambling. Alas, some whales are indeed all-destroying but unconquering. 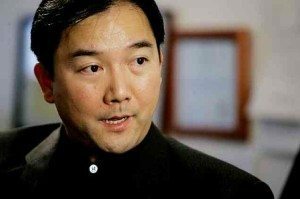 Zhenli Ye Gon, born in Shanghai, is a Chinese-Mexican businessman who is reputedly a kingpin of the Mexican meth trade. In 2007, police stormed into his Mexico City mansion and discovered over $200 million in cash stashed there. Ye Gon’s Vegas gambling days are now behind him, but not without leaving the house a sizeable $120 million ‘donation’. Reportedly, Ye Gon was such an esteemed and generous client of the Venetian Resort Hotel Casino that they presented him with a Rolls Royce as a consolation prize! 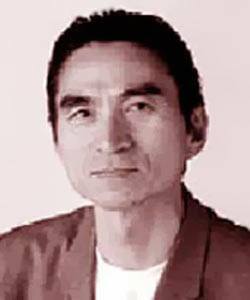 Akio Kashiwagi was a real estate investor based in Tokyo who would regularly cross the Pacific in a plan to spend gigantic amounts of money at Las Vegas and Atlantic City casinos. In 1990, Kashiwagi left Donald Trump’s casino with his wallet $10 million lighter. 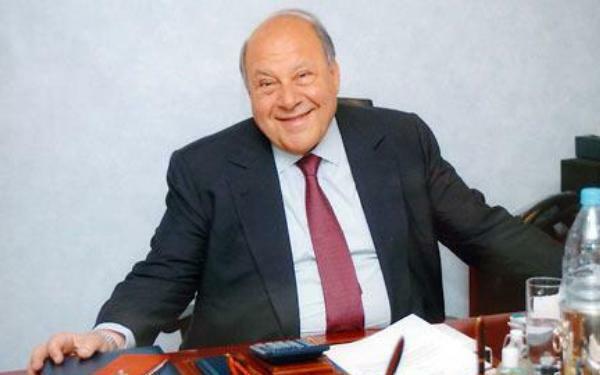 Al-Zayat, nicknamed ‘The Fat Man’, is a publicity-shy Syrian businessman and whale who in 2007 hit the headlines after losing a lawsuit in which he was ordered to pay £2 million to a London casino where he had lost over $37.5 million over a period of 12 years. The crafty whale managed to dodge his debt just a year later, however he has vowed never to set foot in a casino in London ever again. High rollers are born risk-takers, but that doesn’t necessarily mean they don’t strategise when they gamble. Top games among whales include baccarat and blackjack, which offer a lower casino edge. Craps, roulette and various types of poker are also firm favourites, however you’re highly unlikely to catch a whale around a slot machine. 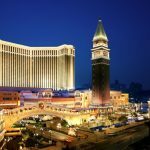 Combining business savvy with gamblers’ intuition, whales remain mythical creatures who roam from one casino to the next and typically draw attention only when they go bust. 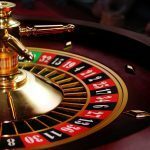 Thankfully, online gambling makes it easier to stay out of the spotlight, and with all the great promotions around the rest of us plankton have the chance to slowly but surely build up a bankroll worthy of even the mightiest whale. Next California and Online Gambling: Is This the Year?